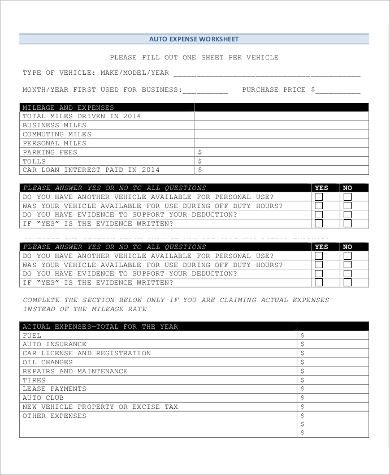 Such a sheet is used to record expenses of someone’s vehicle, which is being driven by another individual. It includes fields like total distance covered, corporate travel, personal use and amount of fuel purchased in a year. 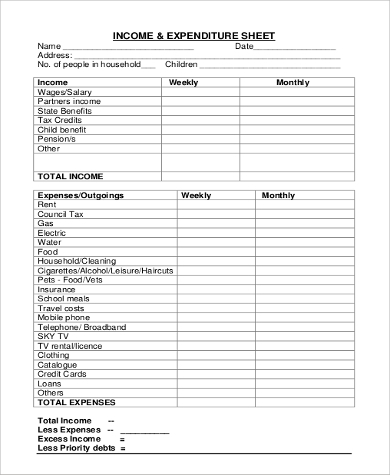 This is a pretty basic sheet that is useful for keeping records of the total income and the expenses under labels like electricity, rent, water, leisure, travel, etc. It seeks to estimate the savings. If you run a household and feel a crunch of currency, this is going to help you understand where you spend your income. This again includes rows divided into housing, transport, entertainment, family expenses, etc. Sometimes, it gets really tough when you have the bills flowing in one by one but not the money to pay the former. These are the times when you fail to understand what went wrong and where you spent all your money at your end. These are the times when you realize that you will have to keep a record of all your expenses to spend less and save more. 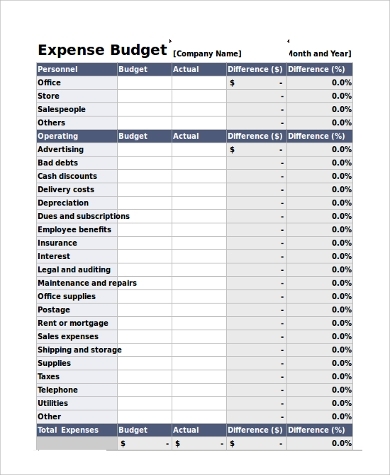 This is when an Expense Sheet can be of extreme use. 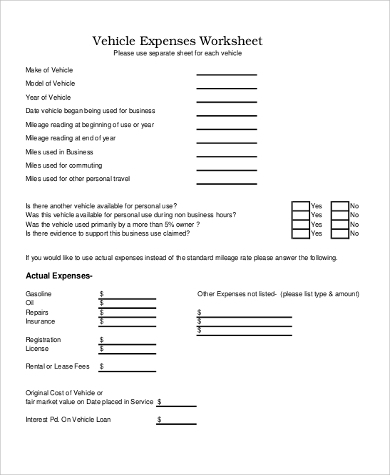 By keeping these sheets, you will be able to improve your financial condition. 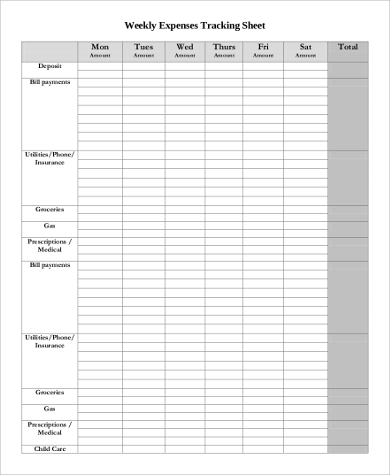 This may be conducted on a weekly or monthly basis where the entire expenditure is segregated on a chronological column basis, and the rows are divided under various labels. It is useful for a closer scrutiny. 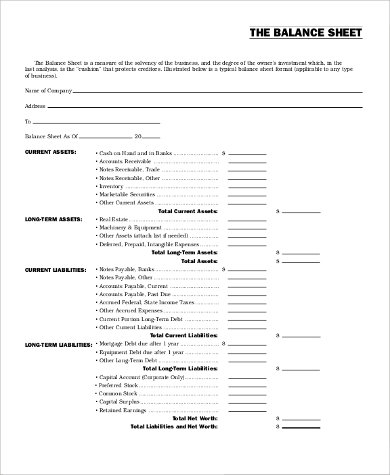 Mostly maintained by business firms, a balance sheet is a financial statement which shows the company’s liabilities and assets- current or long term. A balance has to be made between both sides to calculate the exact expenditure. 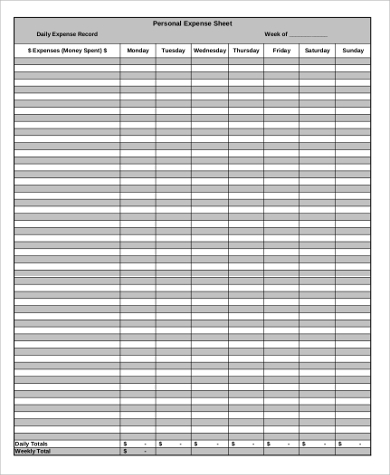 There is no particular target audience for Expense Sheets. It can vary from a student living in a hostel or a mother trying to run her household or a big business firm making it huge in the stock markets. 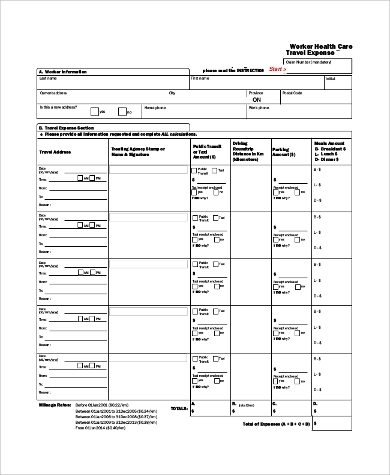 Any individual, group or company that is earning an income and spends money from the same may maintain the sheet for their benefits. However, it is more productive for those who have huge incomes and huge expenses like business companies. Since households do not have that big income, it is not required unless they spend way too much. 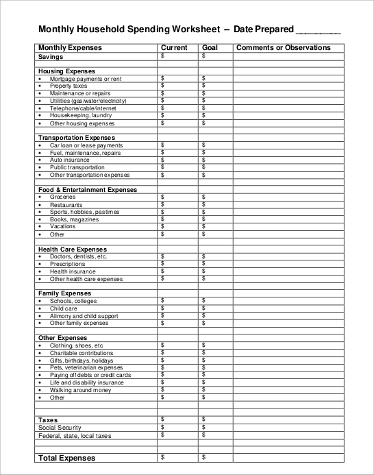 The above are mere sample Home Budget Worksheets and Excel Spreadsheets. One may personalize them according to their requirements. 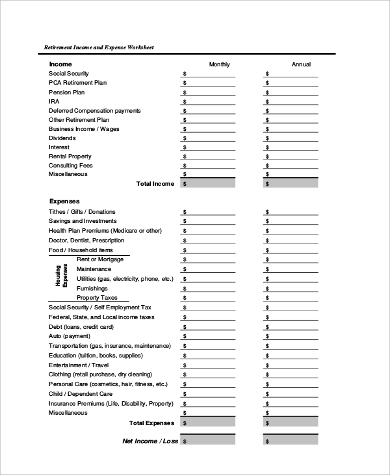 If they are a household, they may construct the household expense sheet and moreover try and plan further about how future expenses should be. 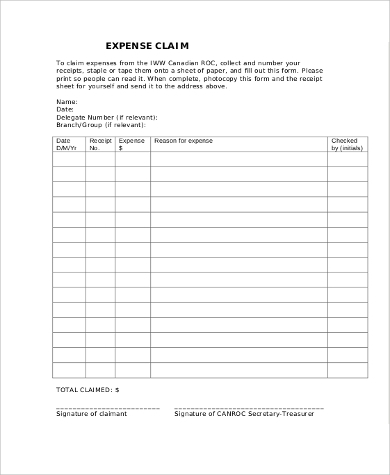 Business sheets may also be customized to suit the particular firm.